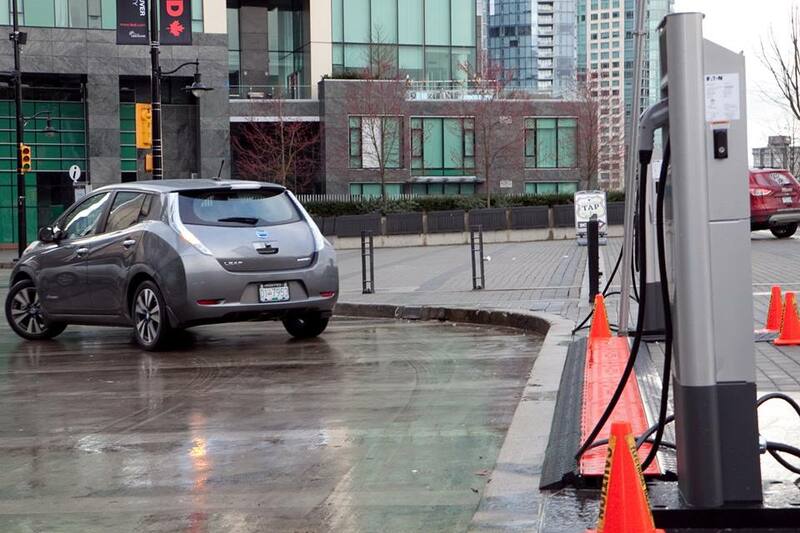 Throughout Vancouver, electric vehicles are easy to spot. However, the Tesla Model 3 becomes a rare sight the further east you go. A number of factors explain this. Firstly, charging station access is strongest in the greater metro area. Secondly, Vancouver proper is home to the province’s highest earners. After all, luxury plug-in vehicles are exclusively for the well-off. Luckily, a BC EV rebate could change this. A $5,000 rebate is available to EVs worth less than $45,000. 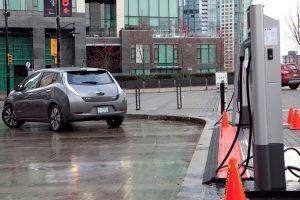 Consequently, aspiring electric car owners throughout BC are excited. Finally, Canada’s most expensive province makes clean transportation affordable. But the financial breaks don’t stop there. Additionally, a second $5,000 BC EV rebate already exists for EVs up to $77,000. Add that up and consumers are set to save $10,000 on the latest Tesla. Furthermore, Scrap-It offers a further $6,000 to EV buyers. Trade in your gas-powered vehicle and reap the benefits. Now, we’re at $16,000 in savings. However, that $80,000 Tesla Model X is still $64,000. That doesn’t bode well for families dealing with the country’s highest property rates. Consequently, that $2,000 one-bedroom flat causes eco-friendly driving to remain a pipedream for many. Moreover, charging station infrastructure province-wide needs to improve. Gas stations are still easily accessible. Meanwhile, EV owners must struggle with lengthy waits. 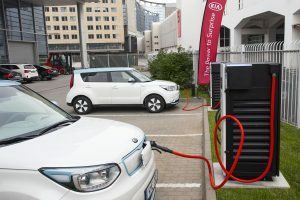 What’s more, EVs can take up to one hour to charge. Granted, the need for a vehicle while living in Vancouver is low for those that live and work in the city. Additionally, the technology behind electric vehicles advances quickly. 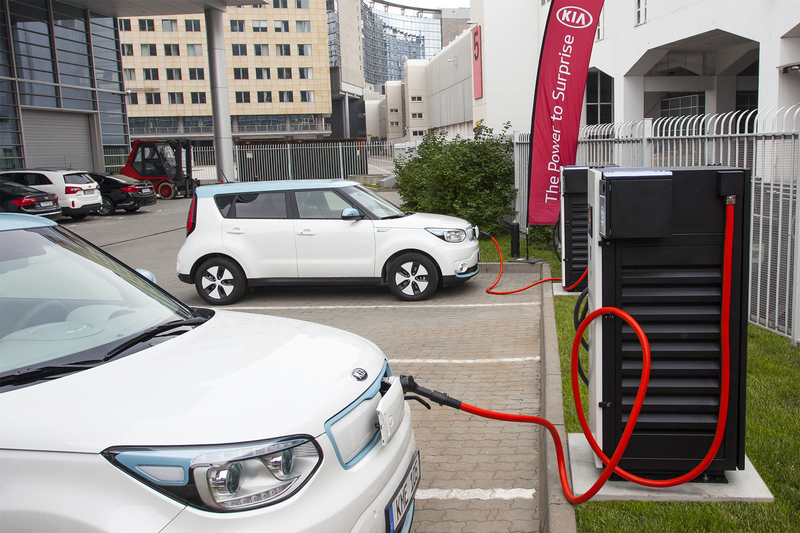 The world’s largest automakers go green quickly. Even General Motors has virtually abandoned the combustible engine. As a result, billions are spent on R&D projects into EV tech. Most importantly, more attention than ever is paid to lithium-ion batteries. Used to power Smartphones, laptops, and all consumer electronics, Li-Ion technology is the key to sustainable living. Consequently, both national governments and corporations have taken notice. Expect BC drivers to benefit in the years to come.